Last month, senior representatives from the Chinese government signed a deal with Fijian officials to set up a hydropower station to increase access to electricity for the citizens in and around Somosomo, Taveuni. The Fijian government have said in a press release that ‘generators and benzene lamps will soon be a thing of the past’ and in the budget announced earlier this month, the government announced $1.25m will be provided for the project and to support the drive for a better renewable energy capacity on the islands. 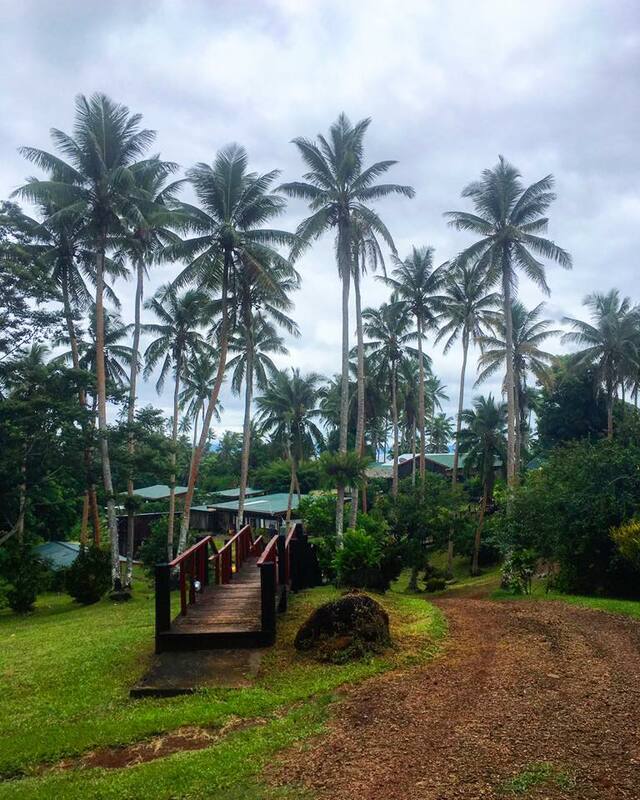 The lush green surroundings in Taveuni. The Fiji Electricity Authority (FEA) started hydro-power initiatives in the seventies, with a scheme in Monasavu and the Wailoa Basin. But this new initiative sees fresh injection of funds, and innovation to ensure that the island’s power resources are utilised effectively and sustainably. Hydroelectricity is sustainable, and will reduce the Island’s reliance on fossil fuels from external sources which in itself causes numerous problems for the population in terms of dependence and vulnerability to price fluctuations and changes in western markets. Reliance on water also brings other problems in the face of changing climate, as shown by problems at the Monasavu Dam last month when rainfall was not sufficient enough to replenish water in the Dam. The FEA issued a plea to Fijian people asking them to try to save power until the rains came. Fiji has received below average rainfall for most of 2013. At present, 40 per cent of Fiji’s power is provided by hydroelectric schemes, 55 per cent through fossil fuels, and 5 per cent through independent power producers. There is still great debate surrounding sustainable energy in Fiji (and around the globe), and on which is the best way to go. As we at IS looked at last week; solar initiatives are also really taking off, and so the islands are slowly but surely breaking free of the dependency trap created by its energy needs. 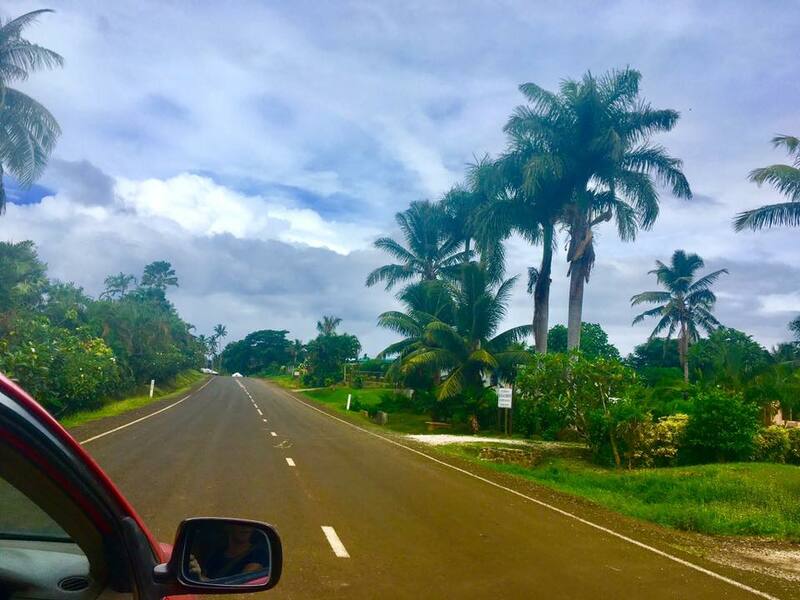 The expansion of hydropower initiatives is a positive thing for islanders, but IS believes that this is part of a much wider challenge to incorporate all kinds of sustainable energy production methods for the future of Fiji.